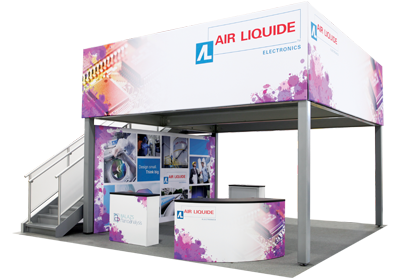 KeithFabry offers the widest ranges of portable display products, fabric structures, modular exhibit solutions, display accessories and related graphics in Central Virginia. 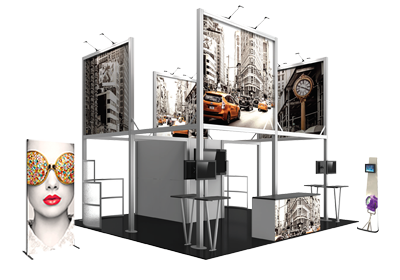 From banner stands, portable signs, popup displays, tension fabric displays to literature racks, lighting, display cases, table throws and more, KeithFabry is a one-stop-shop for all types of exhibit and display solutions. Stop by our showroom in Richmond to see many of these items in person.